I’m a doctor by profession, a teacher by vocation and an author by destiny. 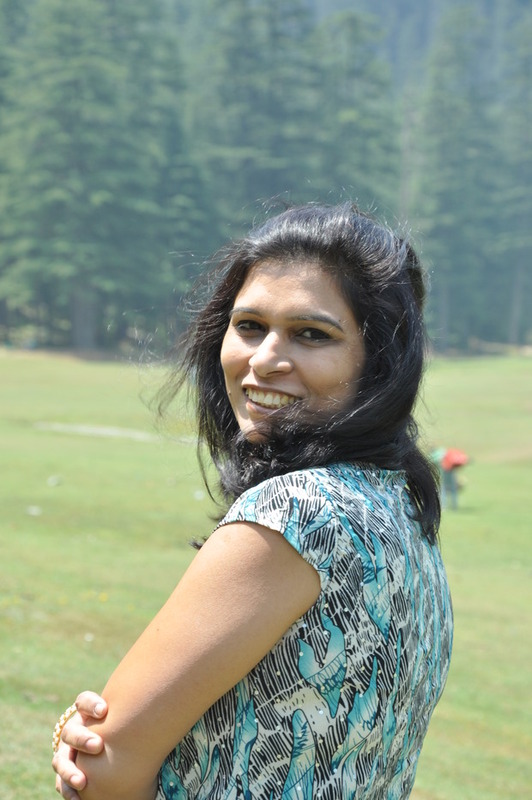 The writing bug has long resided in me and a contest held by Harlequin for Indian authors gave me a golden opportunity to have my dream realized. 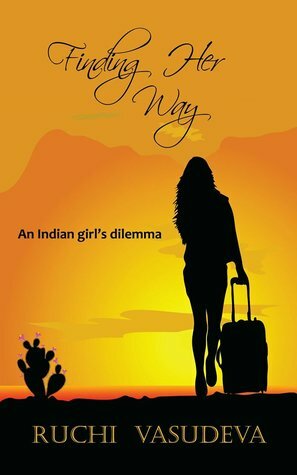 I debuted in August ’13 with my book ‘Bollywood Fiancé For A Day’. I write romantic fiction with conflicted characters who come into their own in their quest of reaching out for love. I love to write about spirited heroines getting hurtled out of their daily life as soon as they cross paths with their rather challenging heroes.